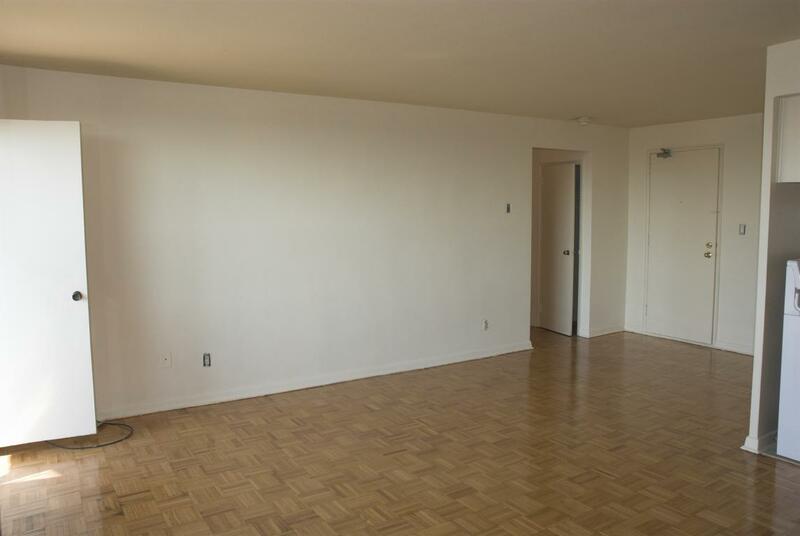 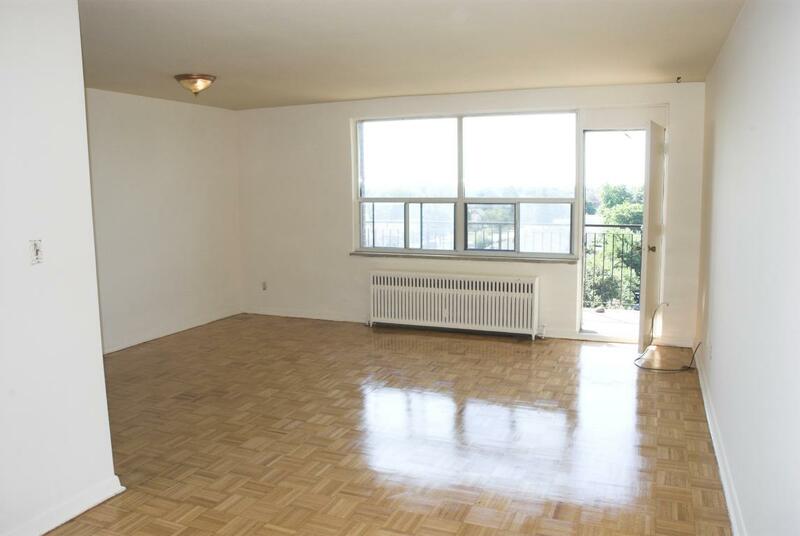 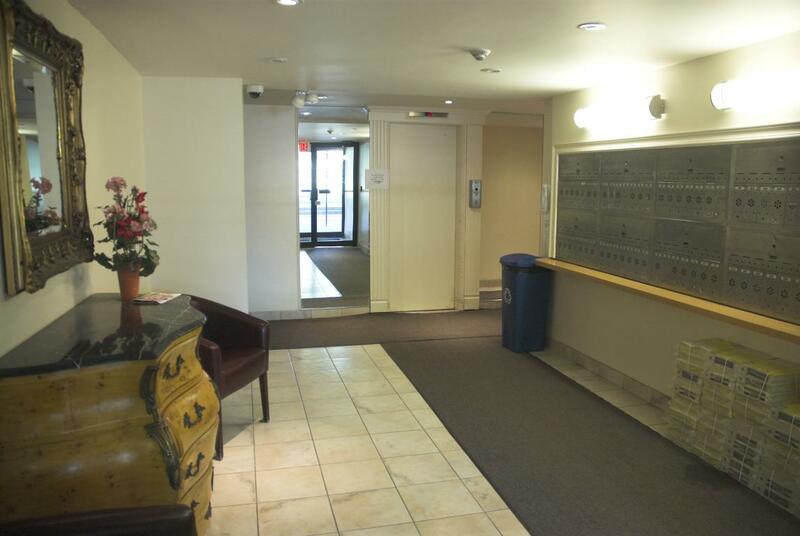 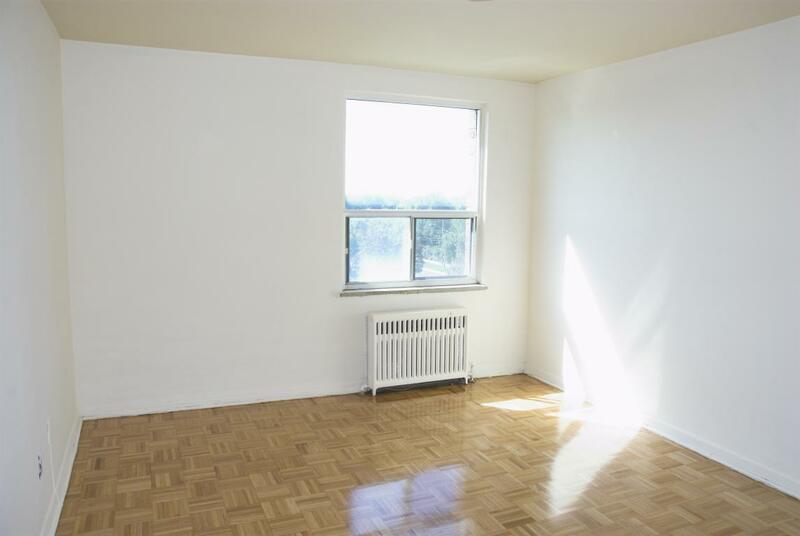 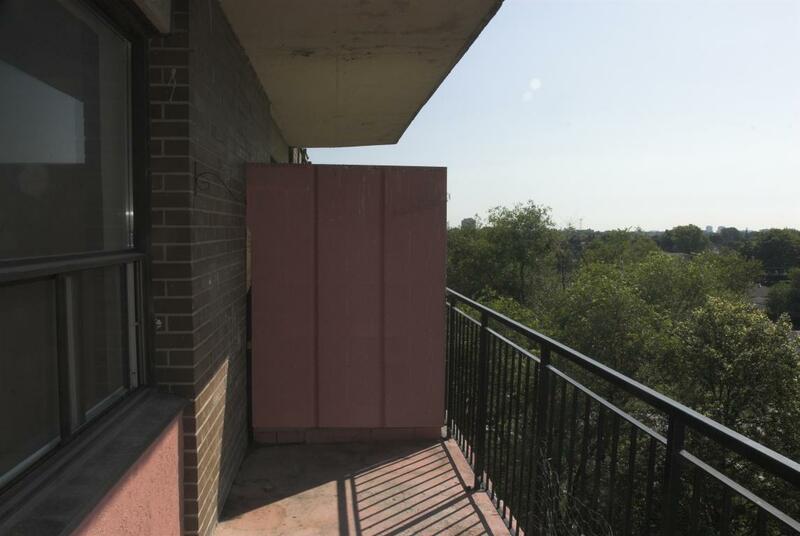 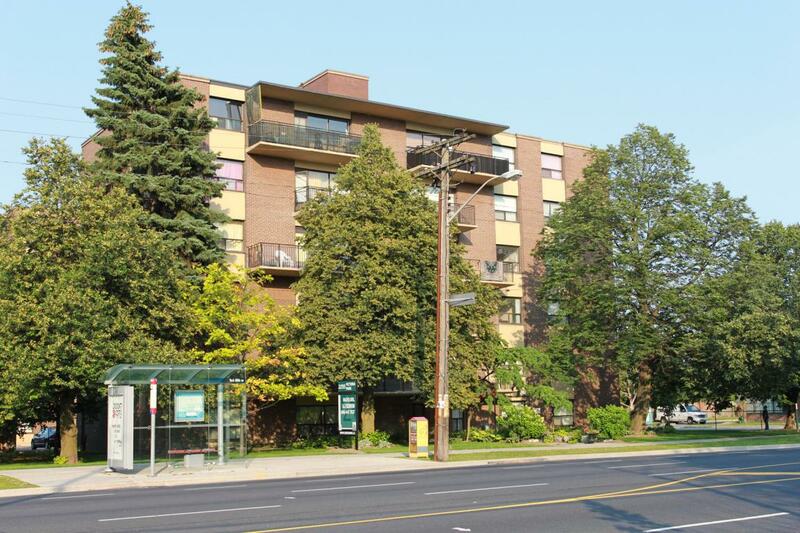 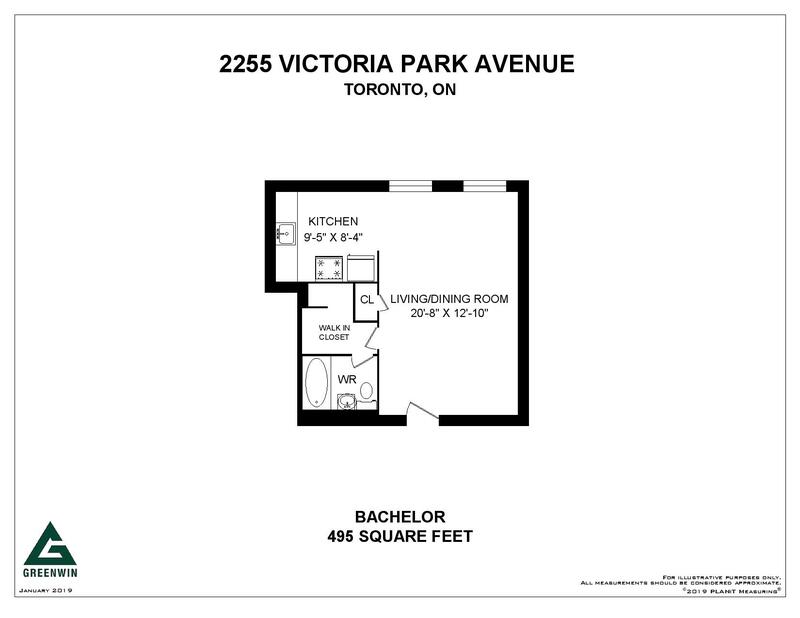 Bachelor Waiting List - 2255 Victoria Park Ave.
1 Bedroom Availability - 2255 Victoria Park Ave.
2 Bedroom Waiting List - 2255 Victoria Park Ave. 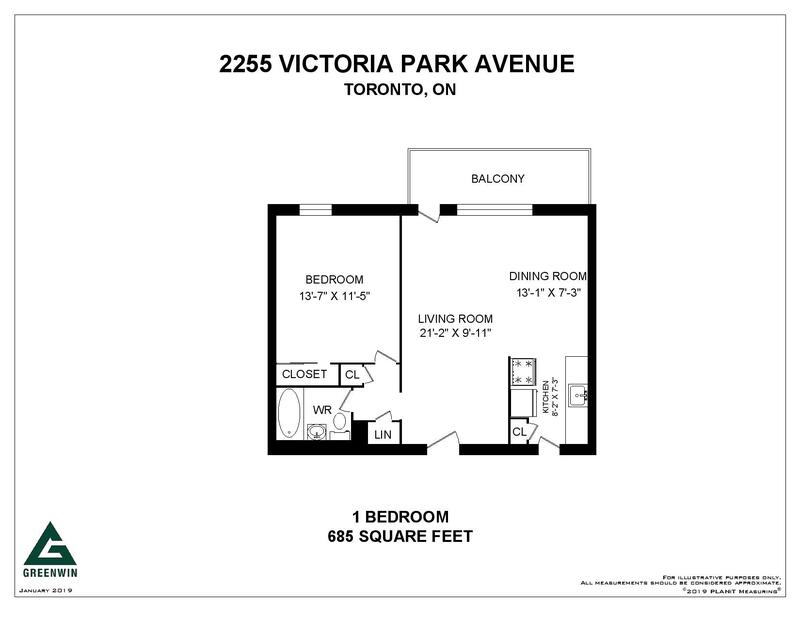 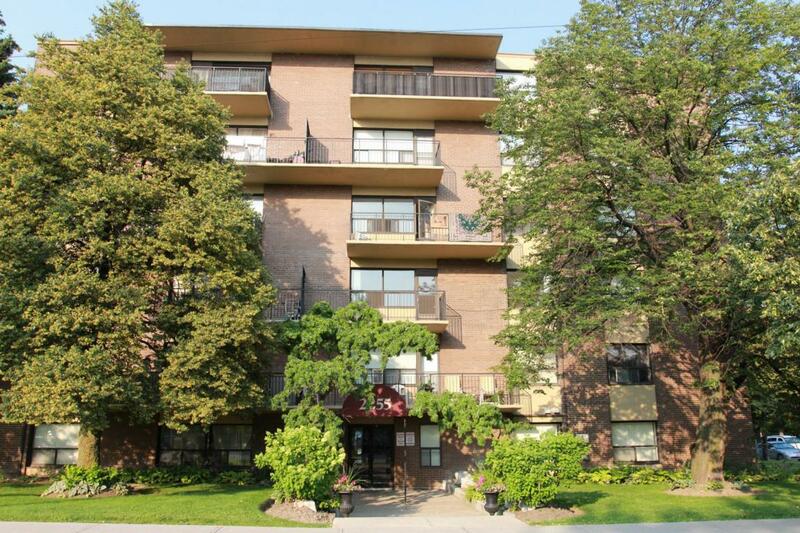 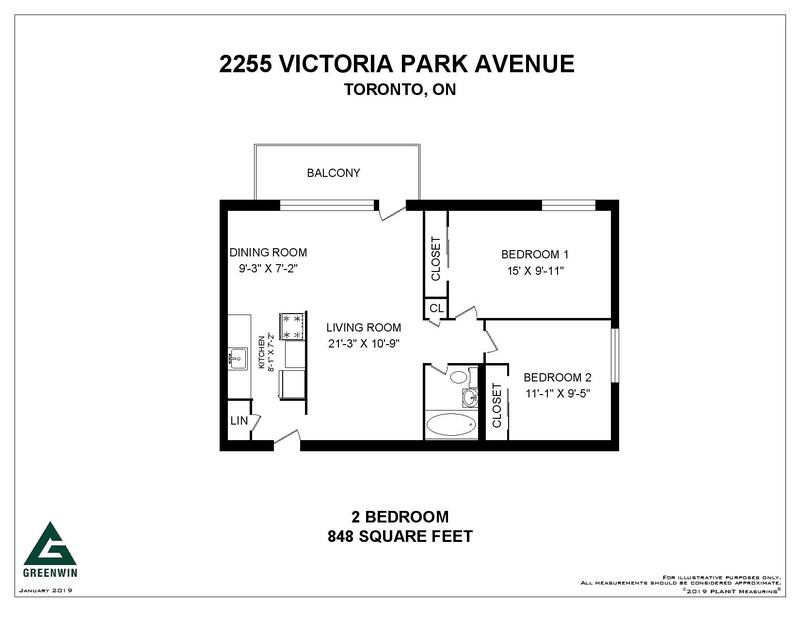 Rent with Confidence - 2255 Victoria Park is an approved Certified Rental Building (CRB)! 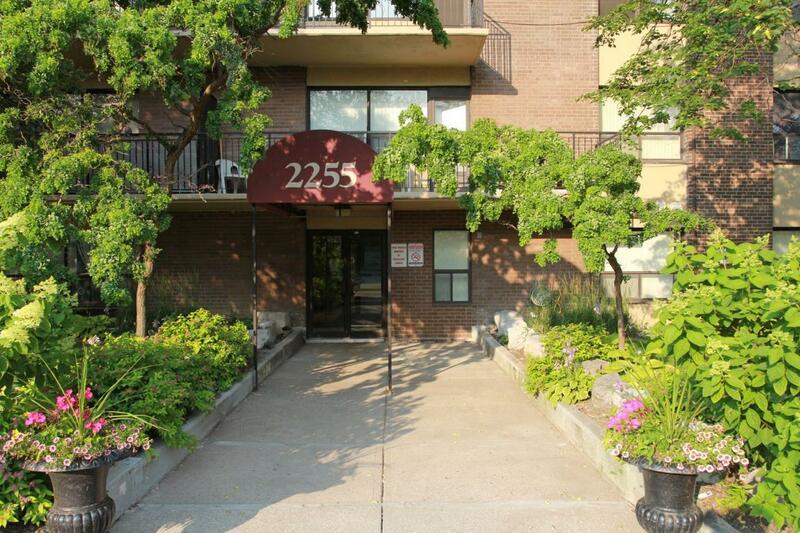 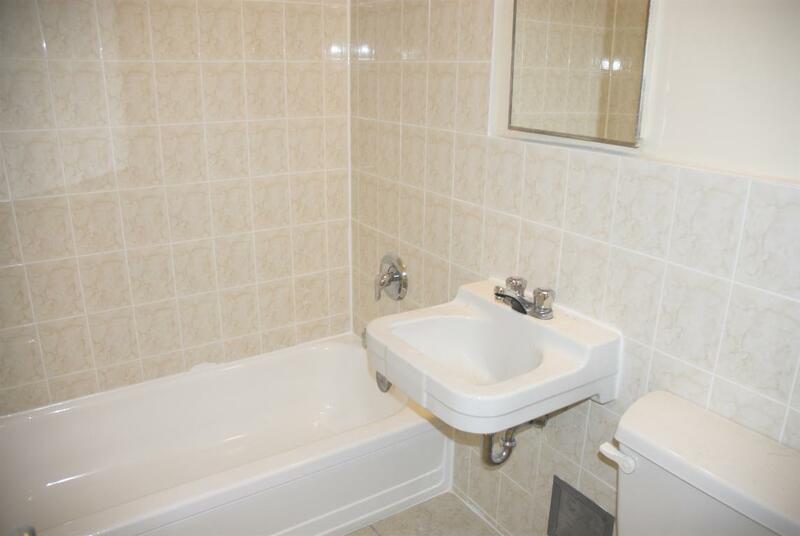 Down the street from Parkway Mall that offers all life's amenities in one place!